UK’s The Grime Violinist releases the FIRST EVER EP of violin-led grime instrumentals! Tanya Cracknell is The Grime Violinist. Tanya can be found joining grime cyphers, radio sets, raves and recording sessions, collaborating with the biggest names in the industry. She is the only violinist in the world dedicated to grime and her first EP of grime instrumentals has just been released this September 2018, with an album and sample library to follow in 2019. Tanya has performed around the world at festivals such as Glastonbury, Wireless, Boomtown and Wonderfruit Thailand, at venues including the Royal Albert Hall, Koko, Roundhouse, Hammersmith Apollo and Southbank Centre, plus appearances on BBC, ITV, Channel 4 and SBTV. Tanya has appeared in music videos with Lethal Bizzle, JME, P Money, Maxwell D, Asher D, Young Tribez, Tino Kamal and many more. She has performed live with artists including Giggs, Mr Eazi, Flirta D, Lady Leshurr and Lioness. Tanya is also involved with music charities Young Urban Arts Foundation and Lyrix Organix, working with young people inspired by music. Following a successful year performing with the biggest names in the Grime scene [Giggs, Lethal B, Flirta D, Maxwell D, Lioness], The Grime Violinist has now released an 8-track EP “Grime Violinist Instrumentals” bursting with dirty beats and catchy string riffs, available on iTunes and Spotify. Each track on the EP is a collaboration with a different producer, creating a unique style for each piece, from old eski sounds from Nutty P, to a full orchestral arrangement by Outsider; there will be something for every MC, and the aim is that many will be inspired to write lyrics to these instrumentals. Producers on the EP include Star One, Dexplicit, Filthy Gears, Nat Powers, Morfius, Nutty P and Outsider. 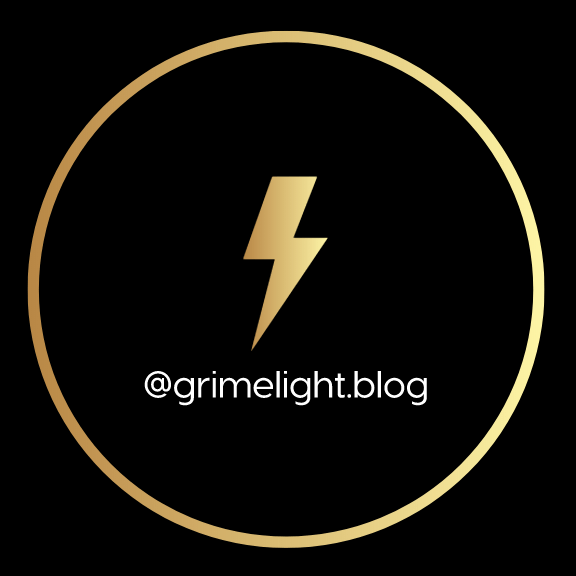 Between them they have worked with every top grime artist in the scene including Wiley, Skepta, DdoubleE, AJ Tracey, Ghetts, Chip, Akala and hundreds more. The first music video from this debut EP, ‘Grime Wire’ produced by Dexplicit. will be released alongside the EP on 21 September 2018, shot by renowned videographer Oliver Morris. The Grime Violinist will be playing a custom-painted violin by artist Exhibit 69. The release is accompanied by a video documentary about the making of the EP, which is available for preview. The EP ‘Grime Violinist Instrumentals’ released 21 Sept on iTunes, Spotify and all other major platforms. There will also be a number of limited edition CDs printed.